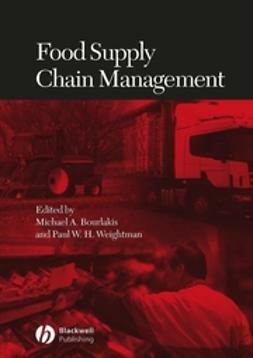 One of the greatest challenges facing the food industry is providing safe food to an ever-increasing number of allergic consumers through a global supply chain. 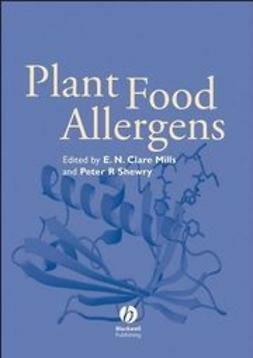 Approximately 2–4% of western adults and up to 10% of children are currently thought to be sensitive to food allergens, and the issue is of major commercial significance to food manufacturers. 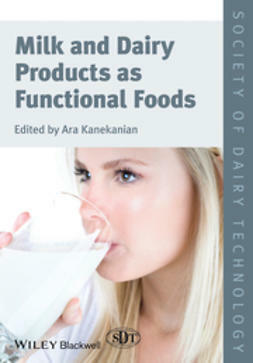 The market for ‘free-from’ foods has grown dramatically in recent years and the demand for gluten- and dairy-free foods shows no sign of abating in the foreseeable future. 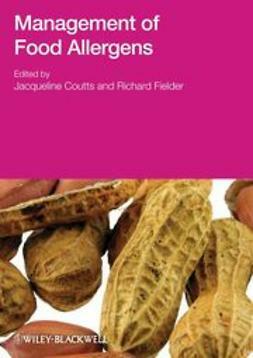 This volume provides an overview of the safe management of food allergens, aiming to help all those with a vested interest in understanding how to protect consumer health through good manufacturing practice and clear labelling advice. 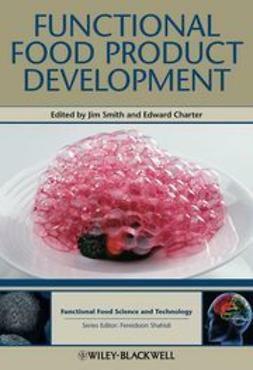 It examines the risk management systems and practices being adopted by the food industry to tackle the growing hypersensitivity of consumers to a range of food proteins. 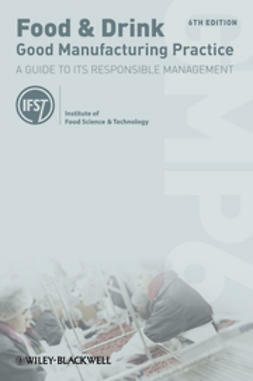 The various aspects of the subject are addressed from a range of perspectives including that of researcher, food manufacturer, enforcement officer, clinician and consumer. 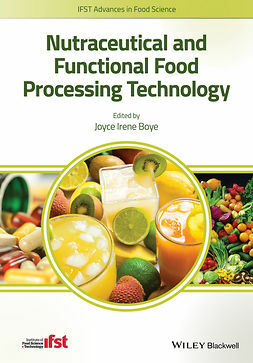 There will be an emphasis on the scientific analysis of food and environmental samples and their use in verifying in-process controls and finished-product labelling claims. 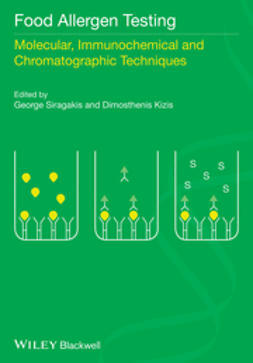 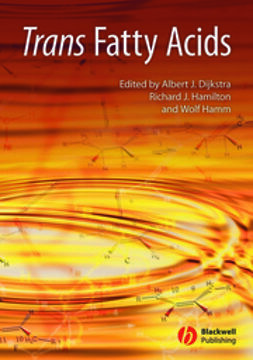 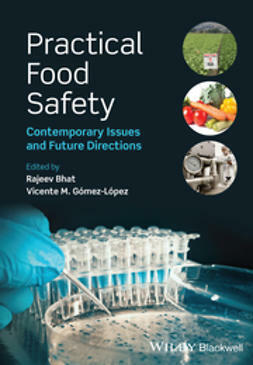 The book is directed at food scientists and technologists based in industry and research, quality assurance personnel, clinicians and public health officials.